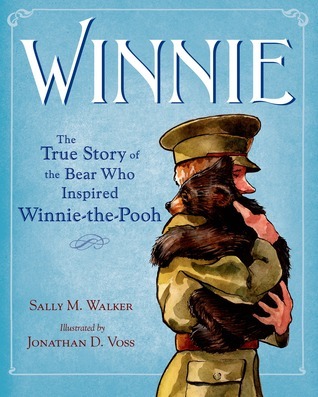 Have only read Winnie, and the others are on my list, Beth. A Find Desert, Orion in the dark, Bone Gap & on. Thanks. I just read a very positive review of Bone Gap. Hope you enjoy it! 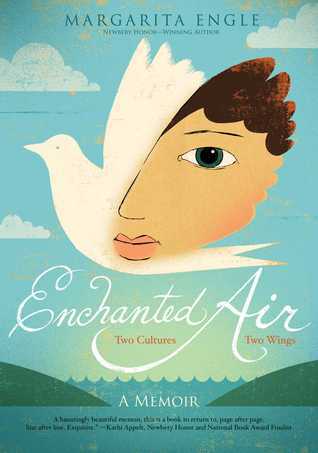 Well if Enchanted Air: Two Cultures, Two Wings: A Memoir wasn't already on my to read list it sure would be now! 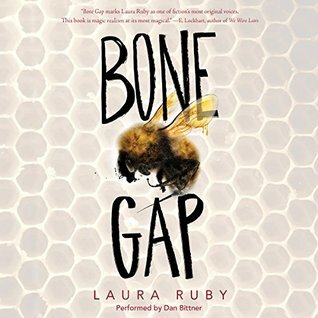 I've just finished Bone Gap and look forward to reading what you have to say about it. I cannot wait to read Engle's memoir. It sounds beautiful! 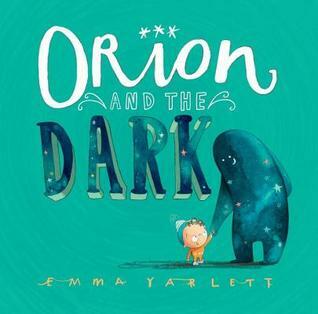 I want to read both of those picture books--I'll have to see if my library has them. I am eager to get my hands on Engle's memoir. I really enjoy her work. 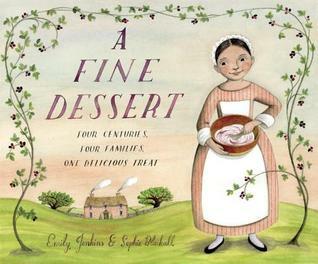 I adored A Fine Dessert. I put the Enchanted Air book on my list after I saw your goodreads review. I'm really interested in hearing your thoughts on Bone Gap. I've seen love and not love for it. 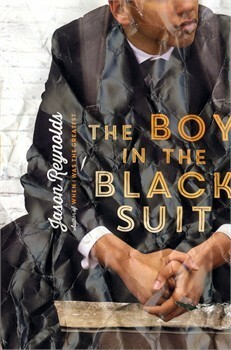 Looking forward to hearing what you think about The Boy in the Black Suit. I really really like Jason Reynolds. 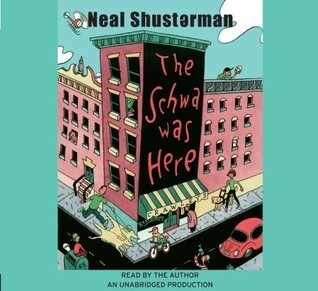 Great picture books! I've been seeing so much of Bone Gap that I am definitely intrigued. I can not wait to read Enchanted Air - I am a huge fan of Margarita Engle's novels-in-verse - simply exquisite.